Rogers Home Care is committed to providing a high performance of health care essential to the improvement of a client's physical and psychosocial condition. We recognize and respect the broad base of patient rights in all care and service delivery, and the need to effectively conduct all business and direct care activities related to this care in an ethical manner. 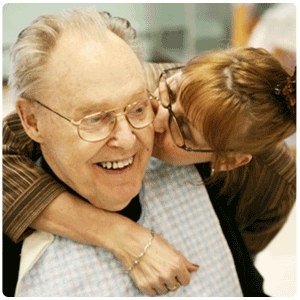 The goal intended is short-term rehabilitation that is provided in the comfort of the home. Our number one priority is to assist our clients in maximizing their highest function level of care with the ability to continue living independently. Rogers Home Care staff will develop a home health care plan with collaboration from your physician and family/caregivers specifically for each clients needs.